HomeForex Market AnalysisLive Trading a 1/2 million Euro account. Live Trading a 1/2 million Euro account. Where can i start your course sir ? Any email ? hi Anil thank you so much for your free webinar. you are the only window to view the chart. 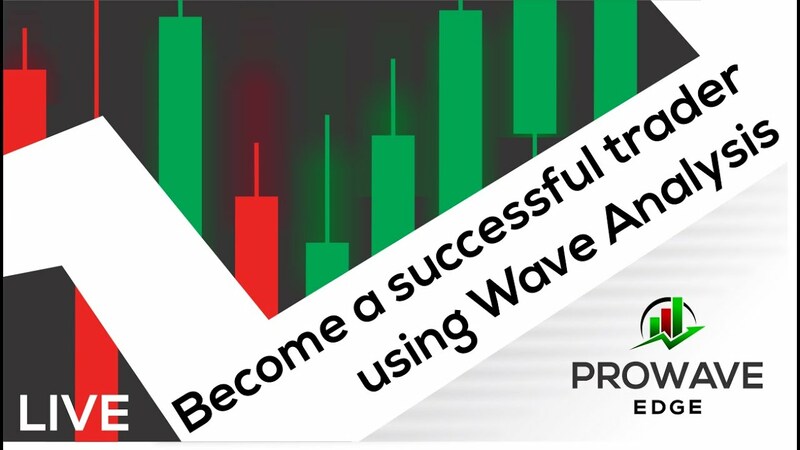 i know your analysis is not elliott wave but i understand it is base on elliot wave because i was learning ellioot wave have been more than 3 years. i never fine out the real direction of the trend and the chart of entire pattern . elliott wave never mention about entire pattern. accidentally i click your video on youtube 2 month ago.after that i can see too many thing by your showing. i just got one thing today that you told about leading diagonal, elliott never mention one. thank you so much. i will sell AUDCAD monday on last lag of flat haha. i wish you to make free webinar for 2 years more. Have you ever thought about allowing a 30 day trial with one of your student coaches Anil? If the person has a 5k or 10k account and some good understanding of the market then the individual could pay for the class price over the 30 days off their capital with basic training on calls from your traders that help guide them in understanding why the call is being made. Like you said if they understand structure and risk then they could make the funds with enough experience behind controlling their emotions. Maybe do like a daily challenge where price might close at the end of the week for a pair or some kind of educational homework for them to do to earn the 30 days. Just some ideas. If they show the passion then they could win the 30 days. What do you think? Hi Anil, thanks for your great webinars,keep these live trades webinars going,its a great eye opener for prospective students. But if you don't teach elliot wave what do you teach considering that you seems to apply wave structure in your expositions.? Thank you very much Anil, it was a good week being with you. Super set of videos Anil. Have you written a book on your approach? Very relaxed to watch your trading, great video! Many thanks, Anil.